Gas could be out in Woburn for another few days, and residents are doing whatever they can to adapt. For Paul and Carrie Magee, there’s no hot water and no gas for the stove. So they’re improvising with an electric slow cooker and grilling outdoors. 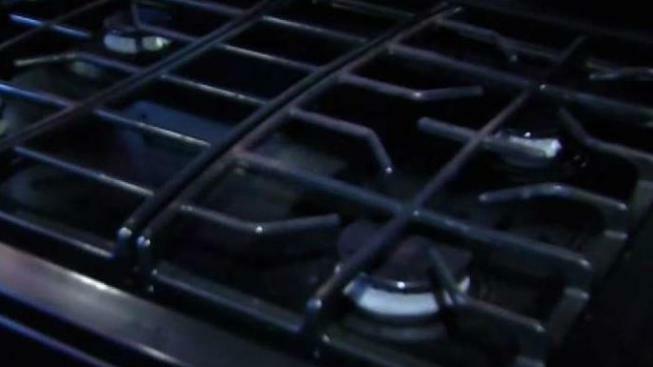 They’re among the roughly 300 National Grid customers in Woburn with no gas right now. So they’ll make do to try to keep themselves and their grandchildren clean. They’re not the only ones getting creative. But everyone is grateful they’re not dealing with a protracted inconvenience. “It’s not Andover so count our blessings,” said Deb McWade. 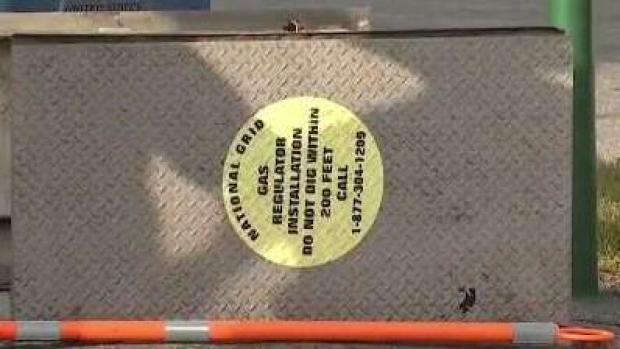 They know it could be worse, like many in the Merrimack Valley who are suffering without gas for weeks following last month’s gas line explosions. In Woburn, the impacted residents should have their gas turned back on in the next couple of days. “It’s definitely something that you don’t realize what you have until you don’t have it,” said Megan Latanowich.